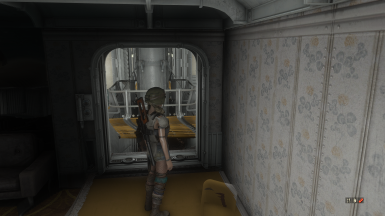 7StarC changed some attributes to Hall Of Mirrors Fix for Vault 88 Megabuilds: Mod version changed to 1.01. 7StarC changed permissions for Hall Of Mirrors Fix for Vault 88 Megabuilds: Bug tracker disabled. 7StarC changed some attributes to Hall Of Mirrors Fix for Vault 88 Megabuilds: Summary changed. ; Description changed.